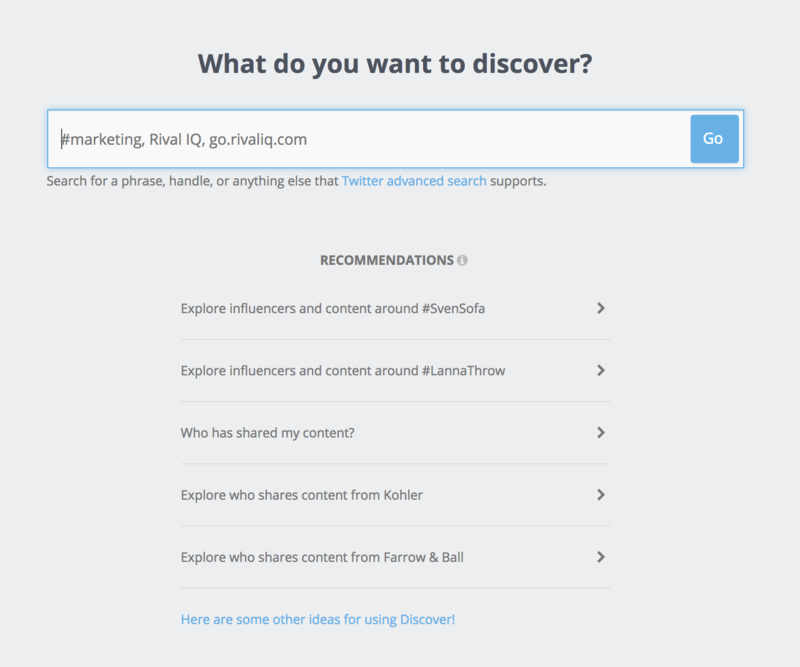 Use social search on Twitter and Instagram to find influencers, hashtags, and content with ease. 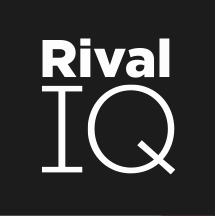 Twitter Discover and Instagram Discover are two social search tools within Rival IQ that allow you to search for influencers, trending topics, and popular content. Within the Coincident Hashtags in Caption panel, you will find other hashtags used in conjunction with your search query. 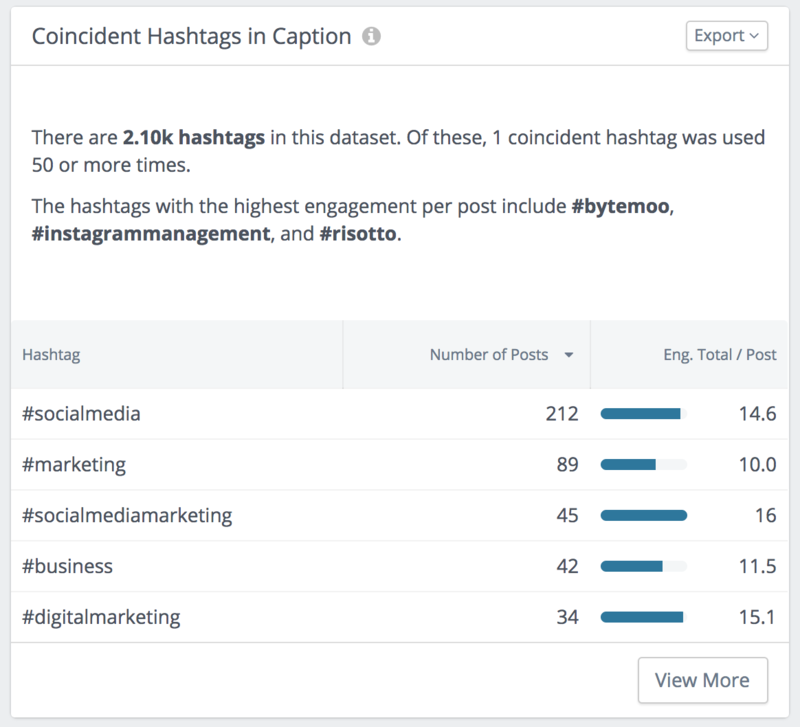 Using this data, you can improve your hashtag strategy and further confirm the performance of hashtags you’re already using. The Influencers panel lists profiles who post about the topic in your search query. This data can help you find people who share your content or discuss a particular topic. You can also use this data to determine if a particular person might be a valuable addition to your influencer program. Read the Discover User Guide to find other creative ways to use the tool.